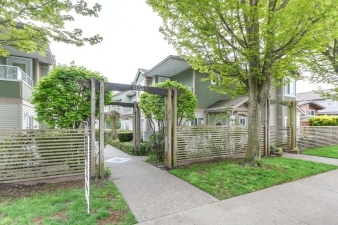 Exterior Features Small 6 unit complex with nice gardens and grape vine arbours. Outdoor walkways. Additional Features and Amenities Gas Fireplace in Living Room and large pantry room off the kitchen. Family room also off the kitchen with sliders to a private patio.